WhatsApp is updating and improving day by day. Since its launch, many new features have been added with each update. It is one of the most popular messaging application owned by Facebook with approximately 2 billion monthly users. Though the application is very simple to use and user-friendly, there are few tips and tricks you must know about. Did you know, you can write in bold, italics and even strike by using a simple trick. If someone has blocked you, you can simply delete your WhatsApp account and uninstall the application. After that go to play store and install WhatsApp again. Sign up with the same number and you will be unblocked. At times when you are unable to send messages to someone and not sure if you are blocked, there is a way to find that. Try creating a group with this one person only, if the group is created and this person is not added as the participant then you are blocked. - This will prohibit images showing in gallery however you can view them under recent media. 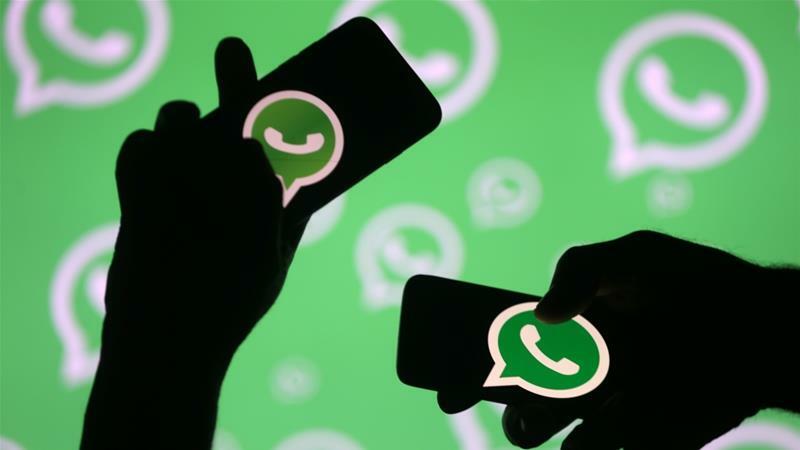 If you have deleted your old messages and want to read them back, WhatsApp has a way for you. WhatsApp backups your data every day. If you have deleted the message, simply uninstall the application and re-install. It will give you the option to restore from back up. This restores your chat from last seven days. WhatsApp has this great feature of showing how much storage is utilized by each individual and group chat. You simply need to navigate to Settings>> Data and storage usage>> Storage usage. You can take back up of important data and delete the chat to free up space. WhatsApp has this export chat feature which allows you to export the chat conversation to your email or your computer. - Select and open the chat conversation to export. - Click on export chat and follow procedure. You can share your location as well as live location with your friends and groups. This feature allows you to share your location for 15 minutes, an hour and eight hours. WhatsApp has the feature to unread the already read messages. In case you want to reply to the message later, you can tap on chat conversation and mark as unread. You can create chat shortcuts for your WhatsApp contacts. Hold and press the chat, click on the three dots and hit “Add chat shortcut”. You can tag existing users in the group by using @ symbol and their contact name. Even If the group conversation is muted, tagged users will be notified. If you want to customize your WhatsApp more than this, you must try this app. This allows customization to color, themes, and many more feature.